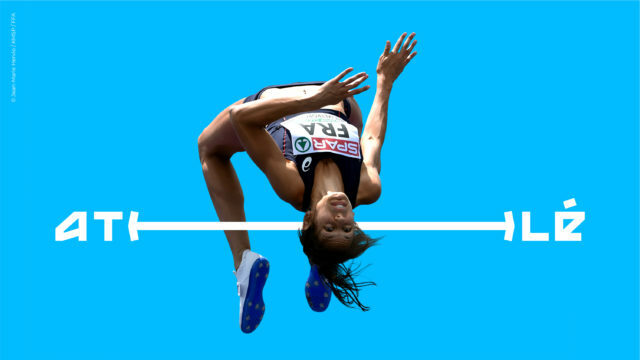 Athlé impulses a new dynamic to the name of the F.F.A. 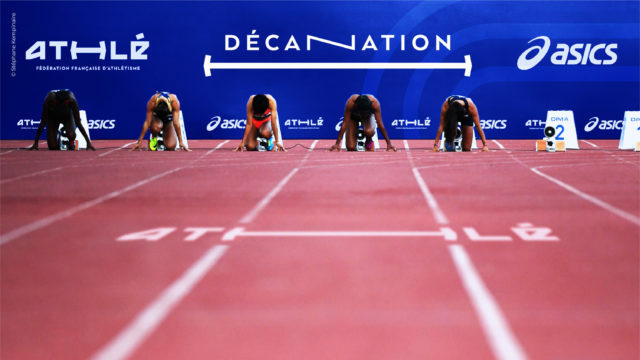 (French Federation of Athletics). It reveals a more vibrant, modern, and communicative brand – to rally all the F.F.A.’s present and potential licence-holders around the same mindset. Drawing inspiration from the essence of athletics, We have conceived a brand identity which outlines the history, the power and the universality of athletics.